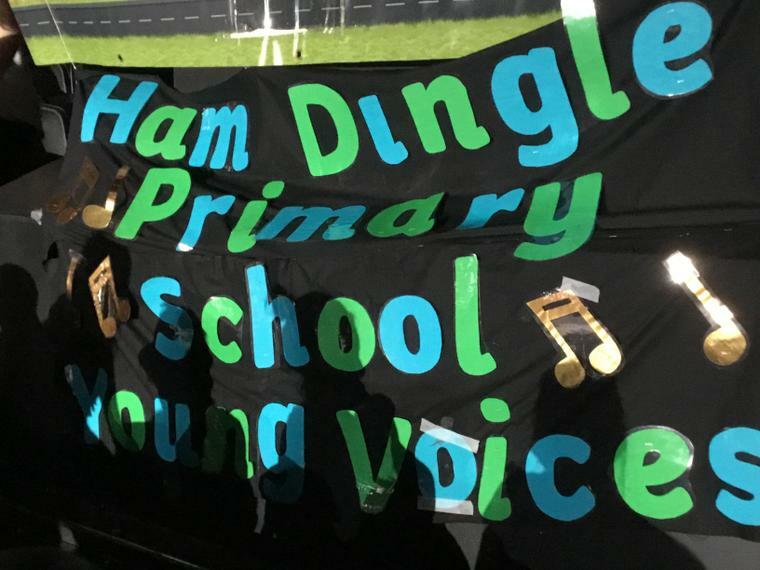 At Ham Dingle we give children lots of opportunities to explore and participate in music. 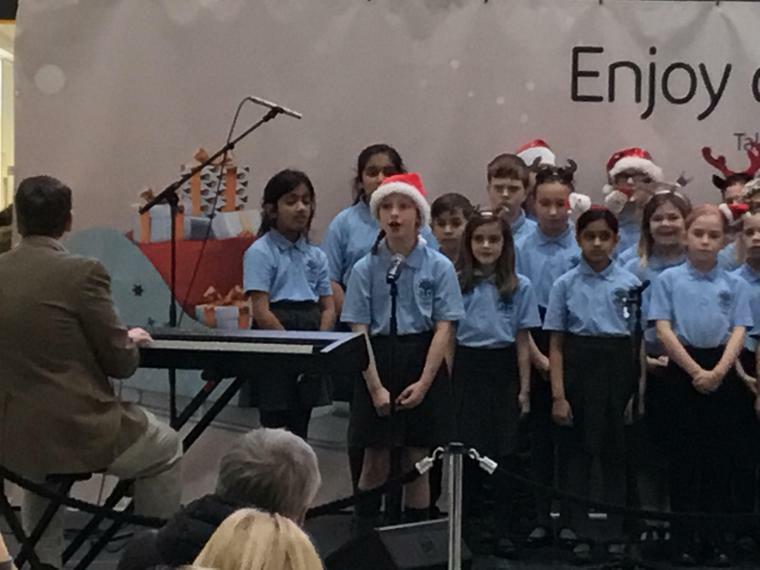 We have instrumental lessons offered by the Dudley Performing Arts and Mr Wilkinson, a Key Stage 2 Choir and a singing assembly every week. 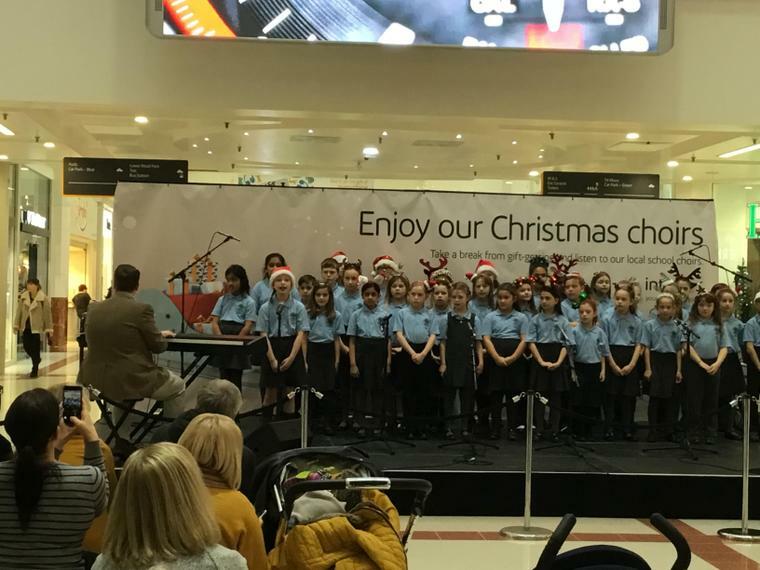 All children have weekly music lessons as part of their class timetables and have the opportunity to learn how to sing with expression, play tuned and un-tuned instruments and explore different types of notation. 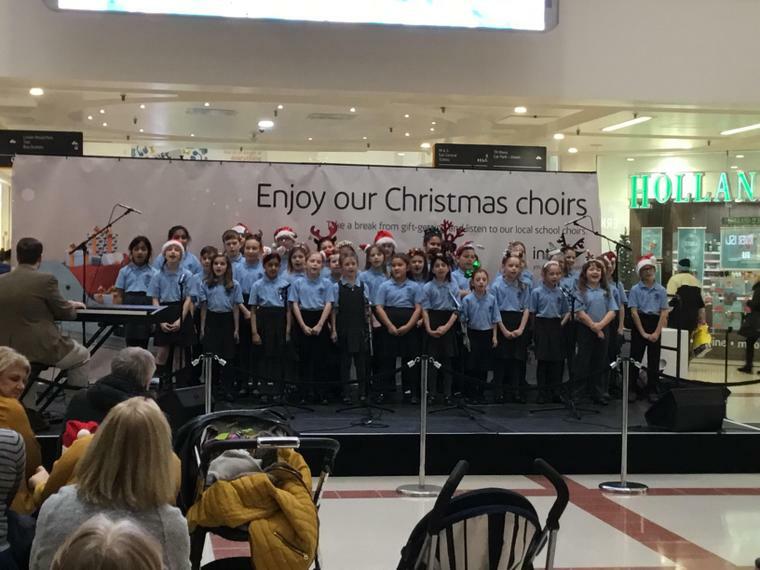 There are lots of events throughout the year that we take part in such as Christmas competitions, singing assemblies and Music Festivals with other schools. 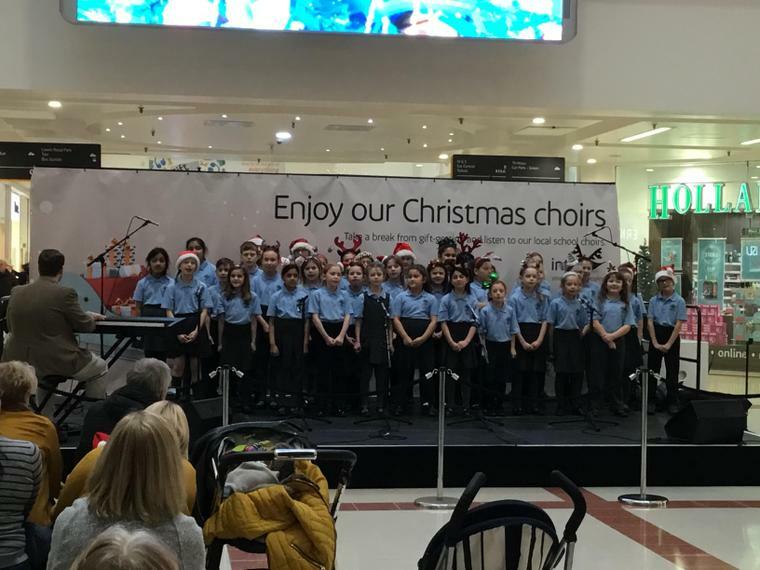 We also hold a Community Choir for parents and people in the local community who want to sing and have fun once a week. 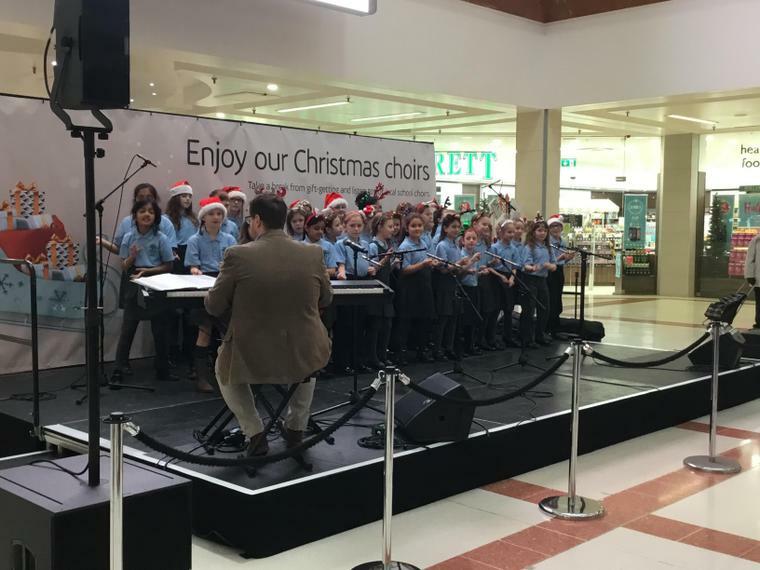 ​​​The school choir performed at the Vivo 9 Festival hosted by Jessons Primary School at the Dudley Town Hall. 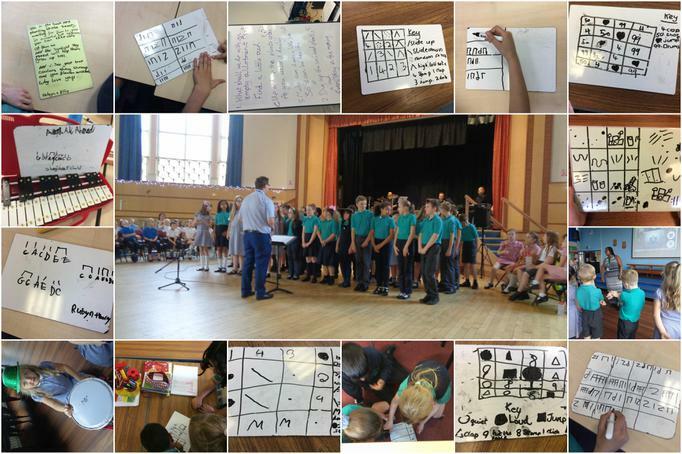 The children sang beautifully and there were lots of positive comments received, particularly about our soloist. 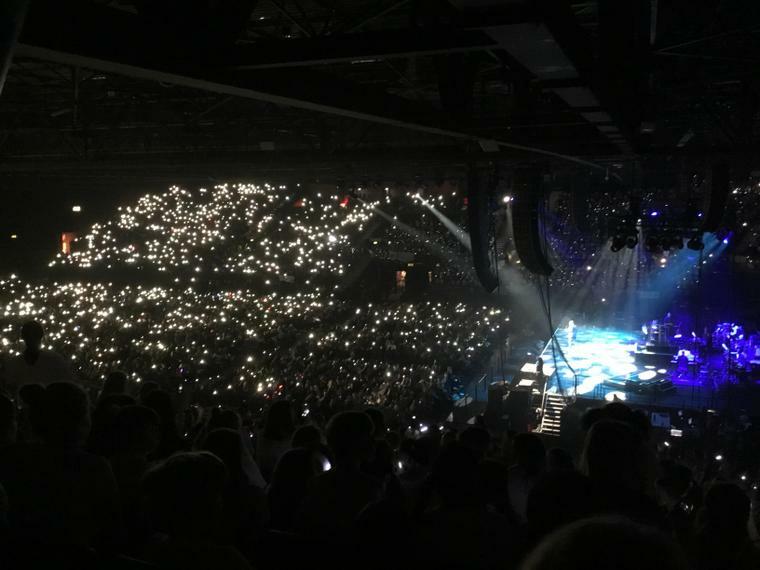 We signed the song This Is Me from The Greatest Showman, Over the Rainbow from Wizard of Oz and I'm Still Standing from Sing. We had a great time and enjoyed performing to the parents and listening to the other schools. 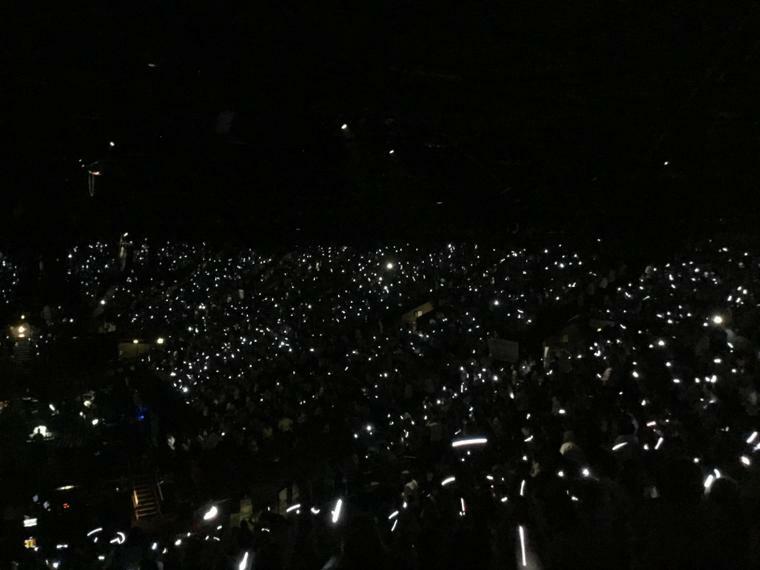 We had a fantastic time at Young Voices! 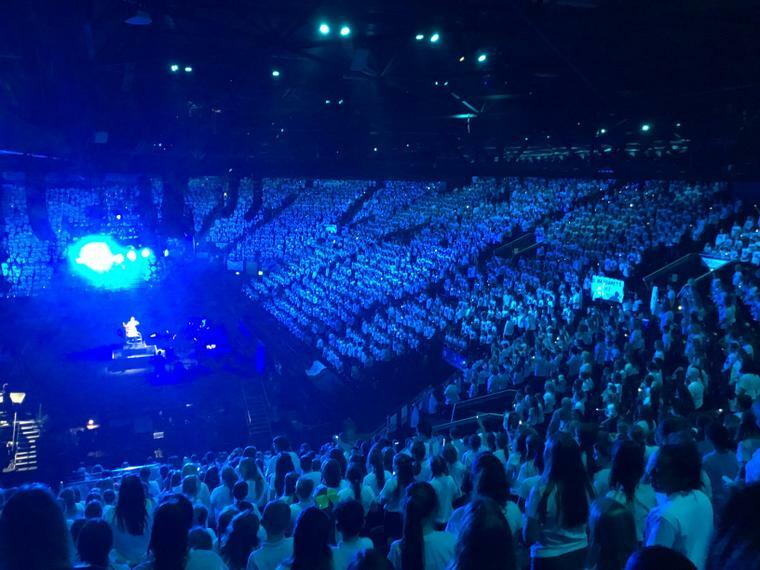 We performed in January with 6,500 other children from schools around the area in the Resorts World Arena (NEC). 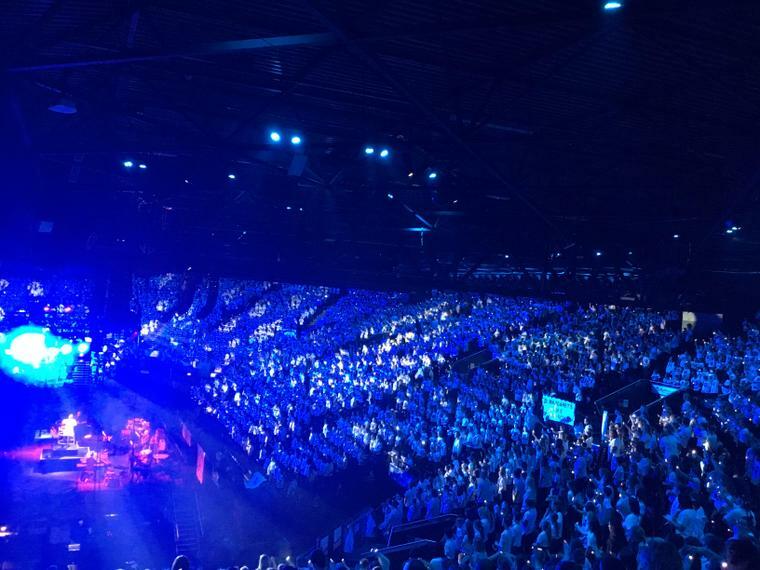 It was incredible to be able to sing with Beau Dermott and the lead singer of Spandau Ballet Tony Hadley! 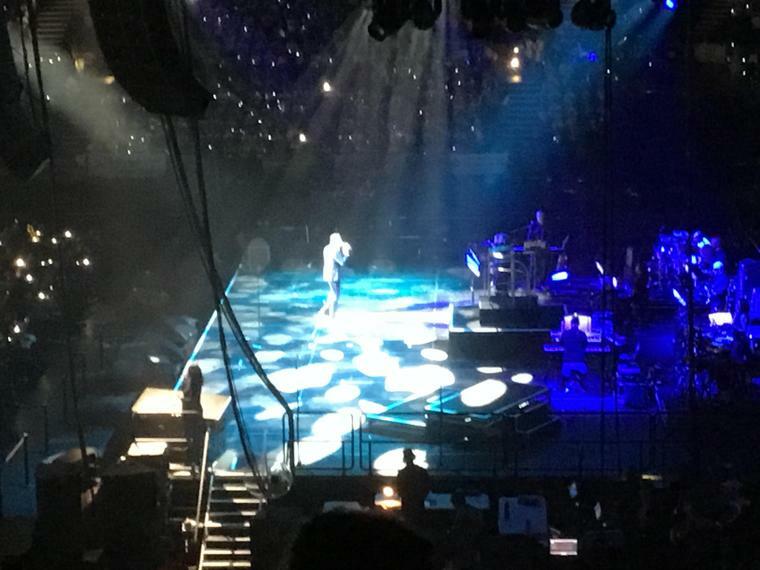 We sang hits like Gold, songs from Moana, American Folk Songs and a Greatest Showman medley with an introduction from the greatest showman himself, Hugh Jackman! The choir performed a few of their favourite carols and Christmas songs at Cedar's Care Home. 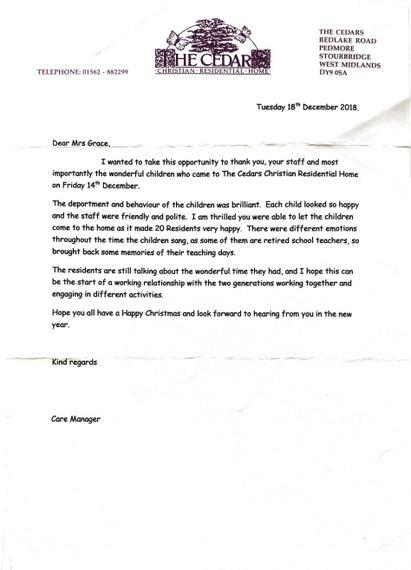 The residents enjoyed listening to the children and joined in with those carols they knew. We received a letter of thanks which is shared with you below. 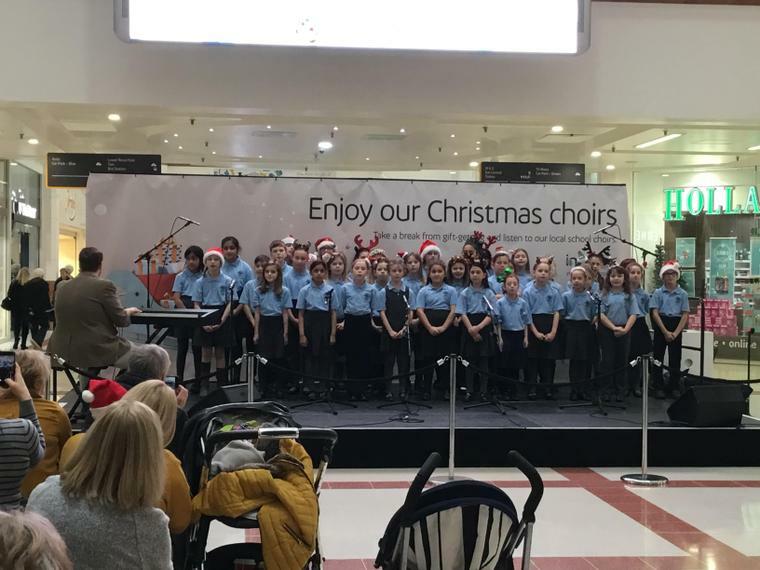 In 2018, we performed at Intu Merry Hill for the Dudley Borough Christmas Competition! 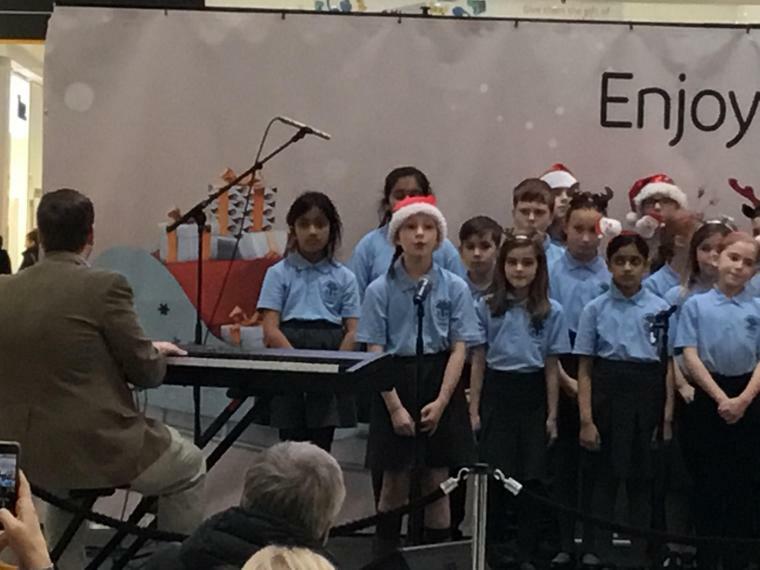 We sang during the week taking part in the heats alongside a number of other schools from the borough. 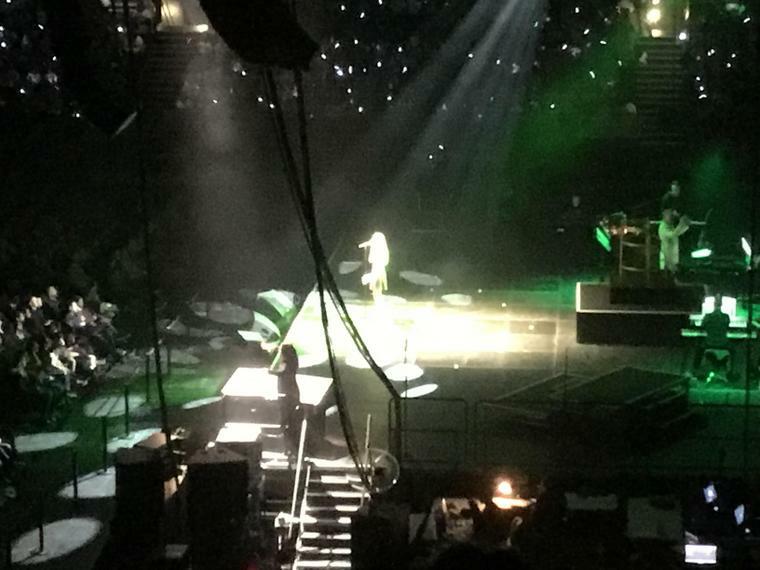 We were chosen to perform in the final with only 7 other schools! 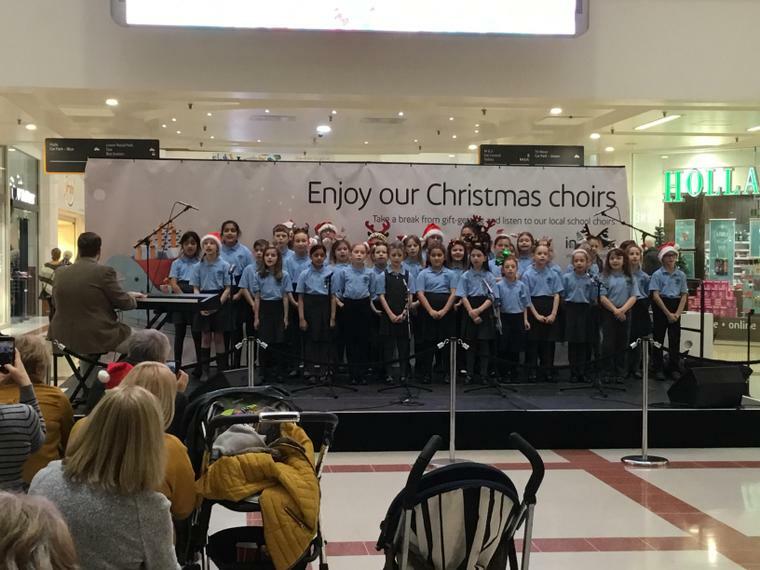 The children sounded fantastic and we were well supported by our parents and those from the local community who were at Merry Hill. 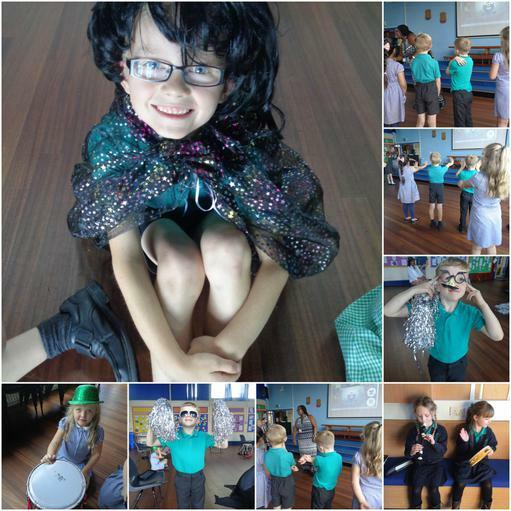 In Year 2, some children were chosen to be part of a Gifted and Talented workshop. They were asked to dress up as different characters from the story of The Three Little Pigs and sang a song based on the story. 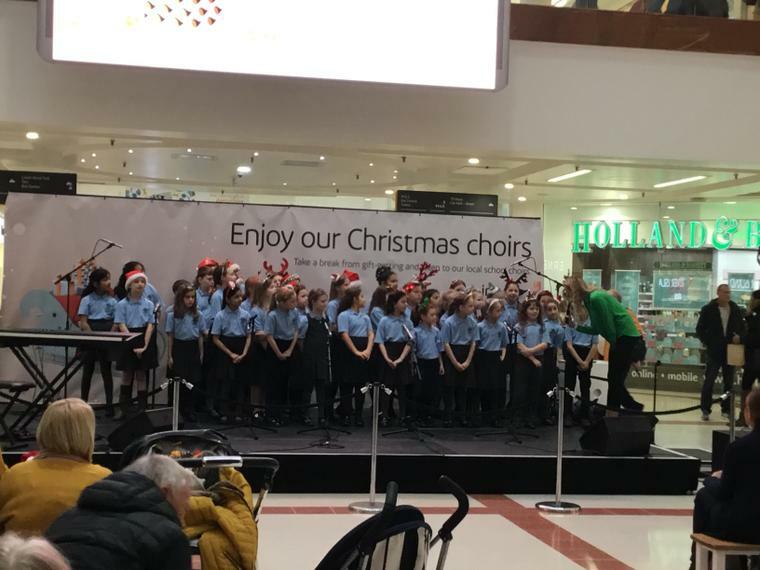 We had a great time and all enjoyed singing a new song with other local schools! 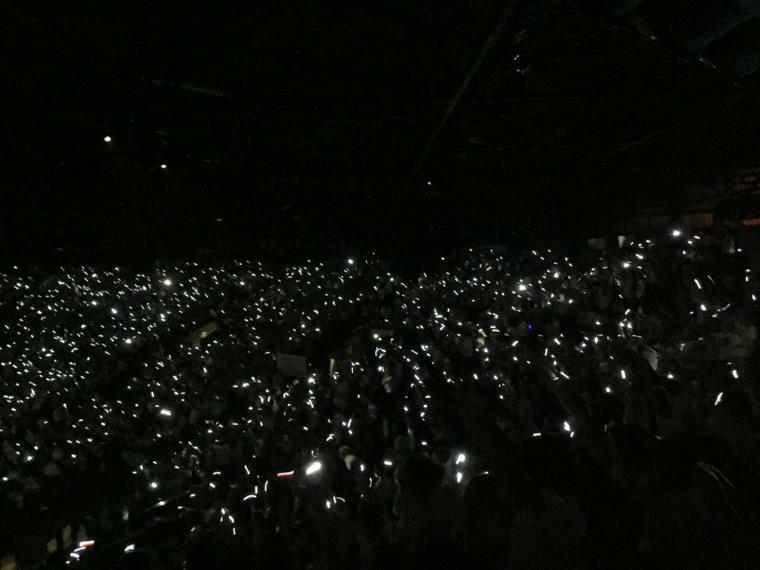 In Year 5, we were chosen to take part in a Dudley Performing Arts project that involved the children writing a pop song to be distributed across the Dudley schools. 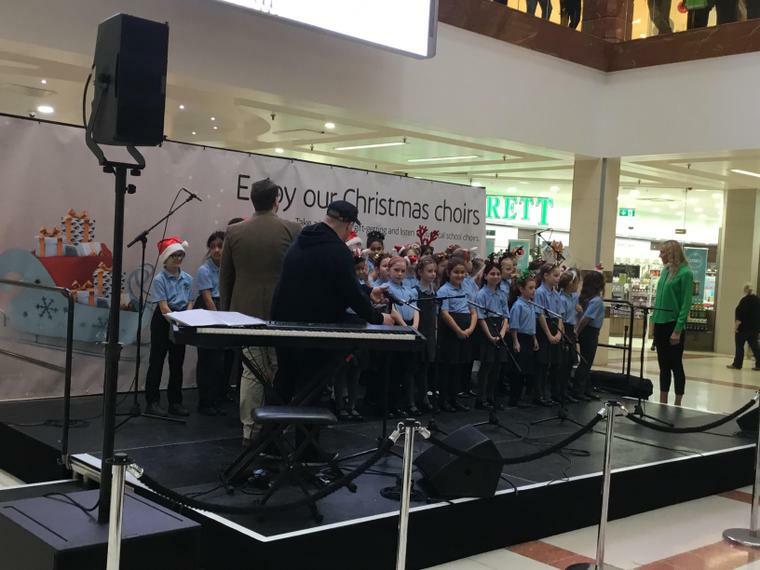 The children were asked to go to Dudley College to perform the song in front of a small audience and other schools involved in the project. 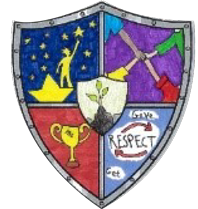 The song below is the children's creation, recorded and performed by some of our talented singers in the school. 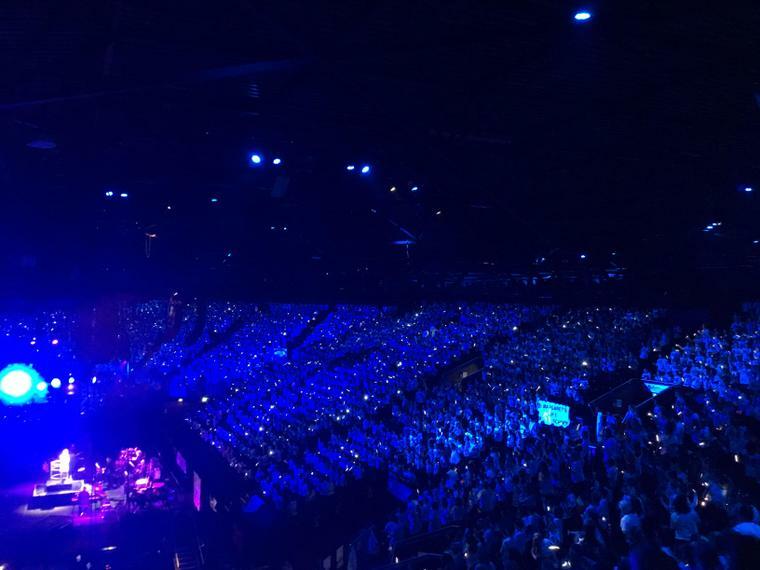 You can ask to speak to our Music Curriculum Leader, Mr Wilkinson or follow the link below to the National Curriculum document outlining the programme of study for Music in Key Stage 1 and 2.